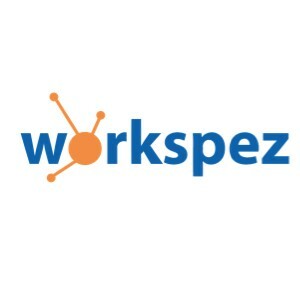 Workspez is young start-up focusing on artificial intelligence technology mainly in financial technology sectors. Our team filled with young and energetic people who passionate in their respective fields. In Workspez, you are encourage to be proactive in learning and growing as a team. Expose in any web-based system. Expose on creating own applications in any programming language or solution (such as Microsoft access). Keeping technical and functional documentations up to date. Conduct analysis to make improvements in various areas. Team with business analyst to assist, enhance, and improve product prototype.